At Athena Skin Clinic Chandigarh, our aim for great skin is 3 fold: prevent, treat, maintain. Our Medi Facials preserve your skin and keep it glowing, blemish free! The key is Skin Fitness! Depending on your wants and needs there are a variety of cosmetic procedures available to you. Whether it is Botox injection, Dermal fillers, skin whitening, skin aging, Medi-Facials, Diamond Dermabrasion, Vampire Facelift or MicroNeedling, we have the Best Skin Specialist in Chandigarh and know-how to get you the results you are looking for. You can achieve permanent results with one of our many successful laser treatments. Permanent Laser hair removal, laser acne scar removal, laser stretch mark removal, laser fat reduction, and laser tattoo removal are treatments we offer that will leave you satisfied. Dermatologists diagnose and treat more than 3,000 different diseases. We treat male and female hair loss, Psoriasis, fungal infections, and skin allergies in addition to performing Cryosurgery and corn/wart removals. 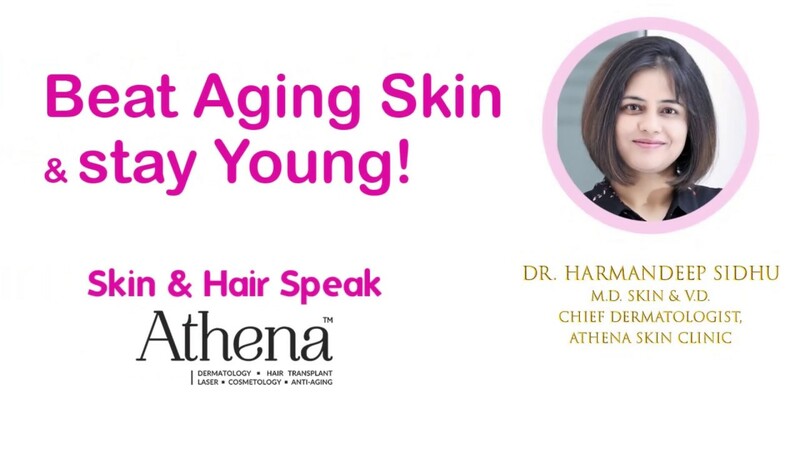 After visiting our best dermatologist clinic in Chandigarh you will leave Athena Skin & Laser feeling more confident than ever. Athena is recognized for the best hair transplant in chandigarh, latest equipment and best results. Our range of services includes Male Hair Transplant, PRP treatment, Female Hair Transplant, Hair Loss prevention, Hair Transplant Repair, Beard Transplant and Eyebrow Transplant. Meet Dr. Harmandeep Sidhu- Best Skin Specialist in Chandigarh With more than 11 years of experience as skin specialist doctor, Dr. Harmandeep Sidhu Best Dermatologist in Chandigarh is an expert in the dermatology and vitiligo treatment. A graduate of DMC, Ludhiana, has a wide skill set focused on best skin treatments, FUE hair transplants and cosmetic enhancements with the latest technology. She provides patients with natural looking results that leave them satisfied and confident in their own skin. 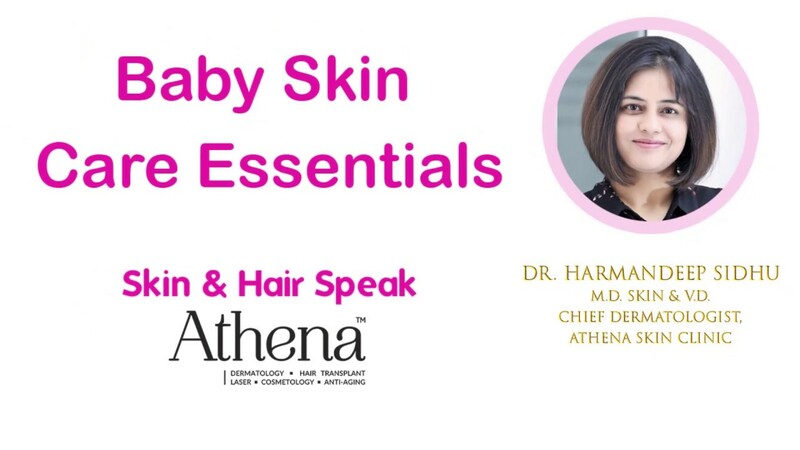 Athena Skin & Laser is her passion and looks forward to treating her clients with the best treatments that will leave them feeling positive and comfortable with their appearance on the outside and the inside. Great results for my problem of an unwanted tattoo. Visiting the skin clinic was really calm and happy experience. Doctor and staff are very courteous and professional. Dr. Harmandeep Sidhu suggested Laser tattoo removal. I underwent treatment right away and tattoo faded in first sitting only. After some sittings, I was able to get rid of this tattoo. I thought tattoo removal wasn’t possible but thanks to Dr. Sidhu, She is the best skin specialist in Chandigarh I am happy now. After suffering from acne and acne scars on my face for a long time, I visited Dr. Harman after researching on internet. I was treated using CO2 Fractional Laser and the results have been amazing! Really the best dermatologist in Chandigarh! Really impressed, have got my life back with a much better looking face. I was searching for a Best skin Specialist in Chandigarh for a long time. 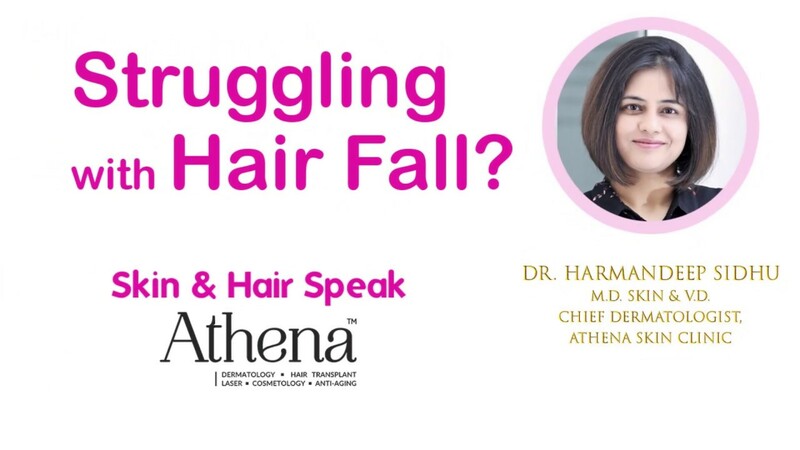 After inquiring with friends, I visited Dr. Harman Sidhu at Athena Skin Clinic. I am glad to say the visit was worth it. Dr. Sidhu consulted me patiently and also listened to my problems very patiently. Its a very well maintained skin clinic and would definitely recommend to others! One fine day I was horrified to notice white patches on parts of my arm and legs for no apparent reason. After many rounds to hospitals including IGMC Shimla and PGI Chandigarh, the disease was diagnosed as VITILIGO, a dreaded skin problem. Needless to say, I was extremely worried about its possible spread to rest of the body including my face. Not satisfied with the treatment in other hospitals, I happened to visit Dr.Harmandeep Sidhu who not only expressed genuine concern in my problem but also gave me hope of its recovery. I am glad that I continued my treatment under the expert advice of Dr Sidhu. There is much improvement and I am less worried. I sincerely like to thank Dr. Sidhu for the same. Of course, She is the best skin specialist in Chandigarh and I would strongly like to recommend her…. 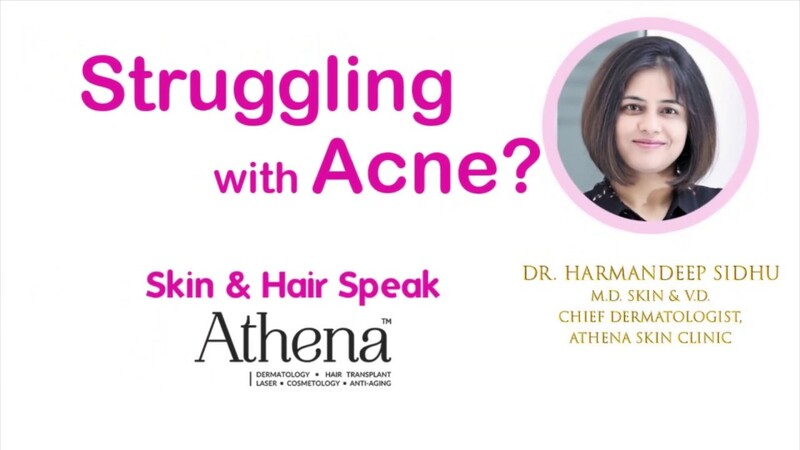 My long standing acne problem was solved through Dr Harman’s expert treatment. Great doctor with very friendly nature and very knowledgeable. She is the best skin specialist in Chandigarh Lot of my friends have acne problems and will sure recommend them to Dr Harman. Clinic is very neat and professionally run! Dr Harman clarified all my doubts and fears for getting Botox and Fillers. The procedure was painless and results have been amazing! All my friends have been asking about my youthful face! Highly experienced doctor with great finish. Beautifully designed clinic and very friendly doctor and staff. I went to Dr Harman after hearing positive reviews from my firends. I absolutely love the results of botox fillers! Doctor is really experienced and yet friendly and smiling. Coming back for sure when I need botox fillers next! Best skin specialist in Chandigarh, Punjab. Going to start laser hair removal also. Thanks. As the best skin specialist in Chandigarh, we are getting a huge acknowledgment from all our reputed clients who have chosen to stick to our services that are safe, scientifically proven, effective and budget-friendly. So, do not delay and call now to schedule your appointment to get rid of all the skin problems that have put you into worry all these days.